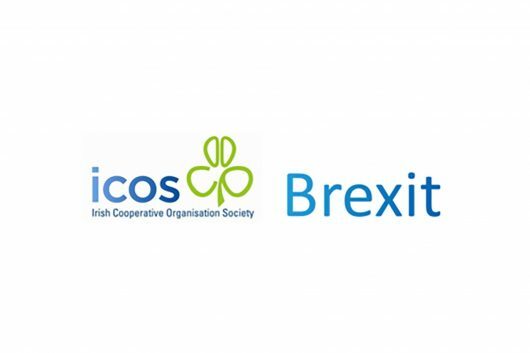 ICOS has made a submission to the Commission’s Public Consultation on the future of the Common Agricultural Policy, outlining its priorities ahead of the next reform. Central to the submission is the call to maintain the current market orientation of the CAP and ensure long-term policy stability. 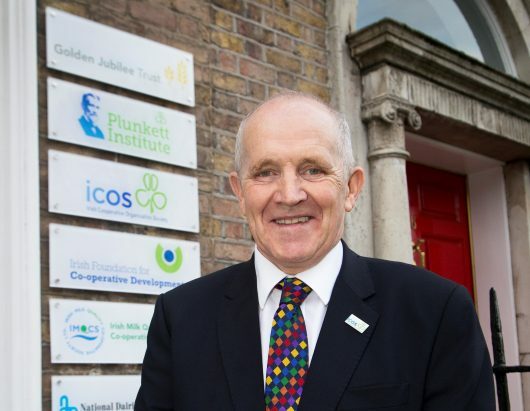 Calls for an increase to the CAP budget, in order to ensure an effective and sustainable CAP, in light of the mounting regulation and threats such as climate change and Brexit, faced by farmers. The CAP must emphasise and actively promote farmer owned co-operatives. Co-operatives are an economically and socially sustainable business model, which provide numerous benefits for their members, the industry and rural communities. More effective and targeted knowledge transfer of “win-win” solutions and advisory supports for farmers are needed, to improve farm practices in areas such as nutrient management planning, cropland and grassland management, and breeding and genetics. To ensure the basic payment scheme supports active farmers, we reject further moves towards a flat rate per hectare payment. Young farmers should be better supported through targeted measures to facilitate land mobility, and advisory and networking services made available for young co-operative members. Seasonality is a key issue that must be addressed in order to stabilise market prices throughout the year. Therefore, Private Storage Aid should be defined as a market management tool and support opened during peak season each year. The development of a European Futures Market, with more timely market data information, as well as training and advisory services on its use, needs to be made available for co-operatives who would be interested in using this tool to manage volatility. 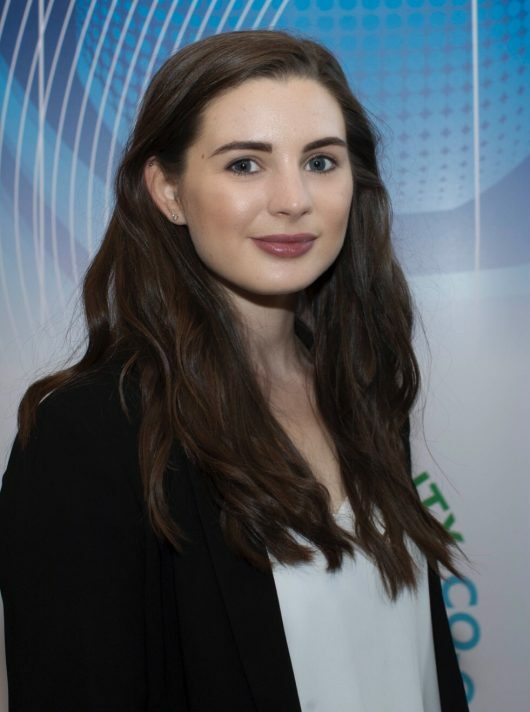 Member States should be enabled to adopt income deferral tools and other agri-taxation measures which address volatility, such as the ICOS 555 scheme, which would allow farmers to defer a small proportion of their income in a good year and draw it down in a bad one. Improving market access globally is key to greater market stability. 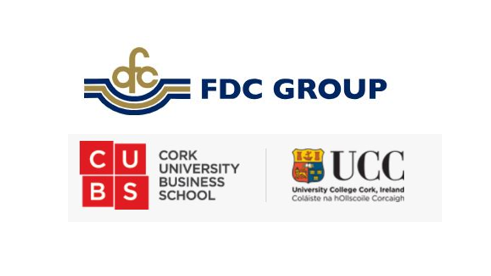 The CAP can assist this through greater promotion of EU quality and standards worldwide.